Long grain white Rice is ideal for recipes requiring a distinct shape and texture. Traditionally eaten in the Western Hemisphere, Eastern Europe, Middle East, India, Pakistan, Bangladesh, and most of Africa and the high-end tourist market worldwide. When cooked, the grains of Long Grain White Rice remain separate, light, and fluffy. 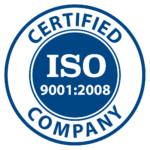 The price tends to vary with demand on a yearly basis. This rice is usually preferred by the Middle East. 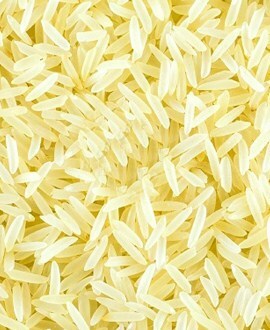 Basmati rice is a type of aromatic rice, grown mostly in India and Pakistan. 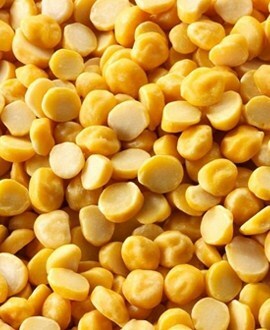 It is renowned for its long, slender shape that elongates rather than expands in width when it is cooked. 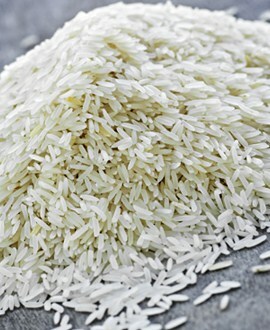 The word basmati means “queen of fragrance,” and the rice is distinguished by its aroma. Super Kernel Basmati is a popular Pakistani grade basmati variety from the provinces of Punjab and Sindh in Pakistan. It carries a very strong basmati aroma being grown in the snow-fed Himalayan fields and mountains. This basmati is available in both, old crop i.e., aged to perfection and also new crop. The grains of this aromatic basmati rice are extra long in length and come out even longer after cooking. The peculiar strong basmati aroma and nutty flavour is liked all over the world by quality lovers having the preference for great quality and grand flavour. 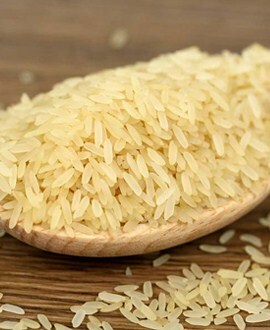 Parboiled rice is rough rice (rice with the inedible outside hull intact) soaked in warm water under pressure, steamed and dried before milling. 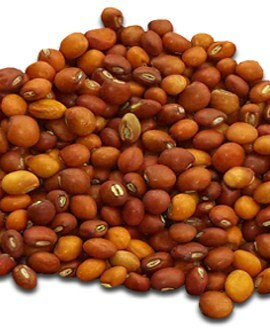 The procedure gelatinizes the starch in the grain and results in firmer more separate grains. 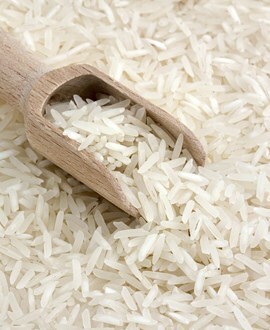 Parboiled rice can be milled to produce a brown or white rice. Two cups of uncooked parboiled rice cooks in 20 to 25 minutes yielding 3 to 4 cups. 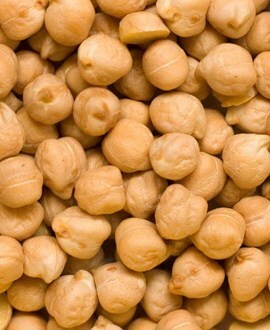 Often used by food service industry because the kernels hold their shape for a long period of time. As it name claims, the rice is just about as broken as can be. 100% Broken rice may either be of basmati origin or broken Irri-6 white rice. 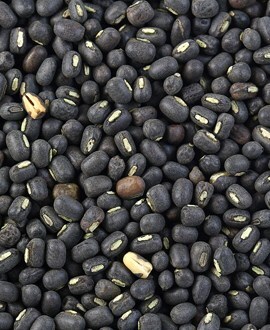 This rice is usually liked by West African regions due to reasonable pricing element and affordability. 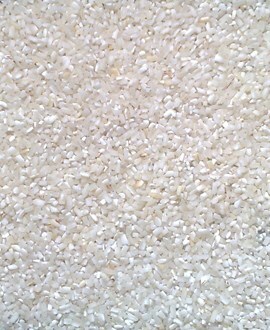 100% broken rice is used for making rice cakes or dishes with a creamy rice structure. 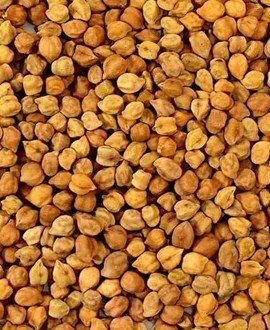 Also used in the preparation of some beverages. 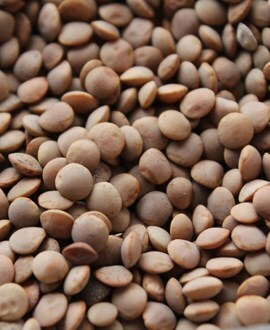 Red Crimson Lentils Whole and splits belongs to the bean seeds family. 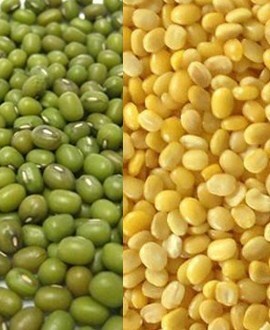 We deal with the best in quality; best in size, taste and freshness.